As Mayor, Krewson has focused intently on public safety, naming Judge Jimmie Edwards as Director of Public Safety and John Hayden as Chief of Police. She also lead the effort to pass Proposition P, a half cent sales tax to provide salary and benefit increases for police and firefighters, and a million each for summer jobs, recreation for kids, mental health, and demolition. Krewson is also focused on reducing vacant buildings, cleaning up St. Louis, increasing economic and workforce development, and providing good service to all St. Louis residents, businesses and visitors. Krewson is known for her civility, determination and fairness in addressing issues. During her tenure as 28th Ward Alderwoman, Krewson unapologetically took on tough and controversial issues including passing the comprehensive smoking ban, fighting for common sense gun regulation, leading the effort to reduce the Board of Aldermen from 28 to 14, and passing the city’s Prescription Drug Monitoring Program. Krewson worked closely with Forest Park Forever to renovate Forest Park, and with developers to bring responsible development to the Central West End, Skinker DeBaliviere, and the Loop. She is also known for making neighborhoods more accessible for walkers and bike riders, planting over 1,500 trees, sponsoring the “doggie dining” bill, and spearheading the Sunflower + Program. 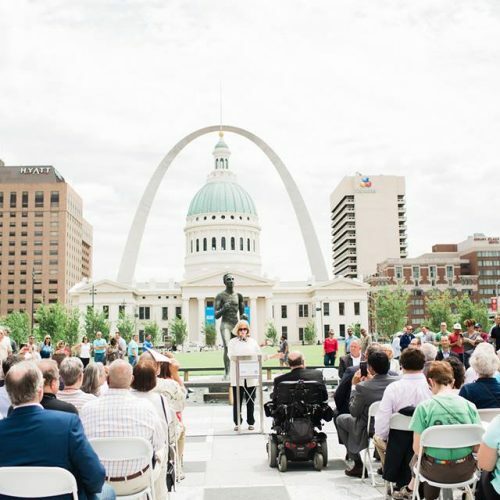 After graduating with an education degree from Truman State University, Krewson moved to St. Louis where she earned her accounting degree from the University of Missouri-St. Louis. Later she worked for Deloitte for 7 years. 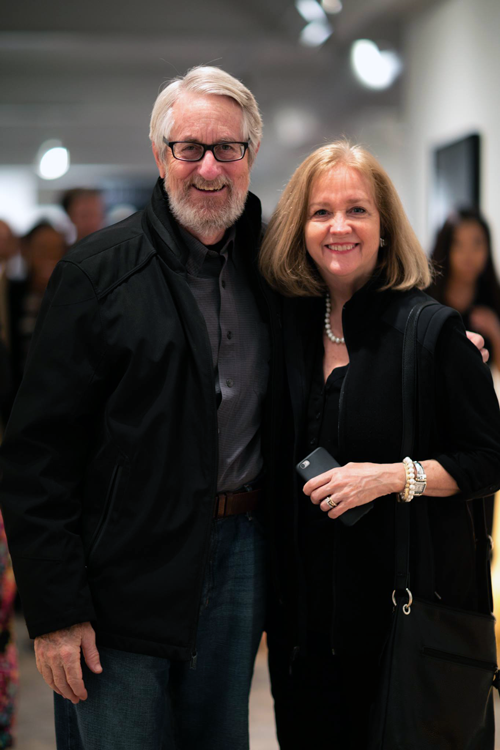 In 1995 Lyda’s husband, architect Jeff Krewson, was tragically murdered in an attempted carjacking in front of their home. With the support of family, friends, and many great neighbors, Krewson raised her two kids and continued to live in her home in the Central West End. In 1998, she married Mike Owens. Today, they enjoy neighborhood walks, gardening, and occasional hikes in the mountains. RT @SLDCmo: The LCRA Board welcomes Sean Spencer as its newest commissioner. Glad to have your perspective on the board.